The Department of Infectious Diseases, Central Clinical School, and Alfred Health, is a premier centre for clinical and biomedical research and education, offering undergraduate and postgraduate study programs. 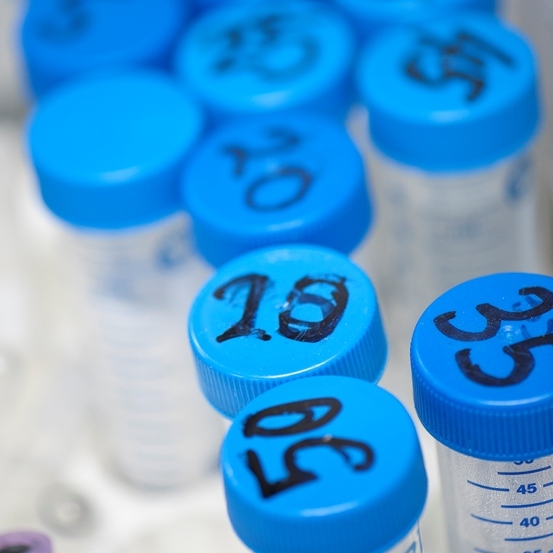 The Department integrates clinical services with clinical and basic science research. 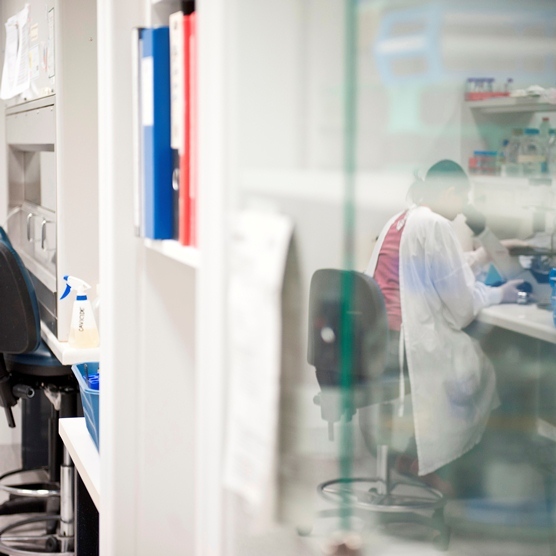 The clinical services work closely with research staff and laboratories are based within the Burnet Institute, with a presence within the Central Clinical School. General infectious diseases (eg. pneumonia, meningitis, urogenital infection, cellulitis). 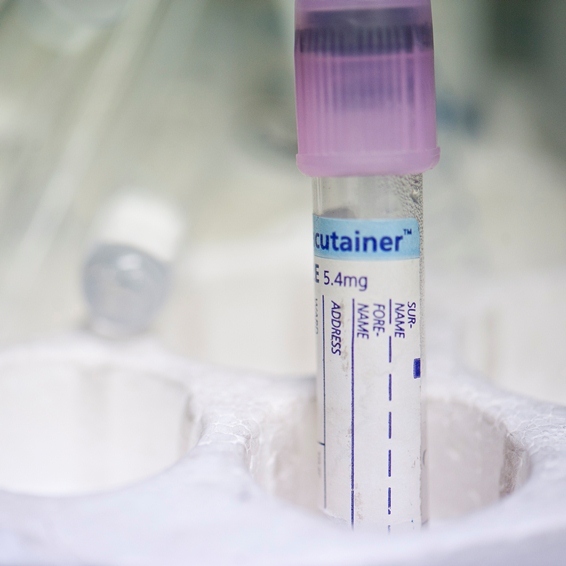 Australians living with the human immunodeficiency virus (HIV) are exposed to an increased risk of several chronic conditions normally associated with ageing, including cardiovascular disease. The overall goal of this project to improve the health status of people living with HIV in Australia. The aim of the project is to develop a self-management tool that can be accessed via smartphone, tablet or desktop that will help patients manage their medications, health goals and connect them with health care providers. The impact of the HealthMap self-management tool will be rigorously evaluated in a cluster-randomized trial at 24 clinics throughout Australia. Overview: Morbidity and mortality secondary to liver disease is greatly increased in people infected with both HIV and HBV compared to those infected with HBV alone. Mortality remains elevated even after treating both the HIV and HBV virus. The HBV Immunology Lab investigates the mechanism of how HIV can accelerate liver disease in patients co-infected with HBV. We hypothesize that this occurs by combined effects of HIV and HBV on inflammation in the liver. These studies could potentially lead to new treatments for liver disease. The biggest hurdle in curing HIV infection in an individual is that the virus remains dormant in some populations of CD4+ T cells, hiding from the immune system and the cocktail of antiviral drugs used to treat HIV+ positive patients, or highly active antiretroviral therapy (HAART). 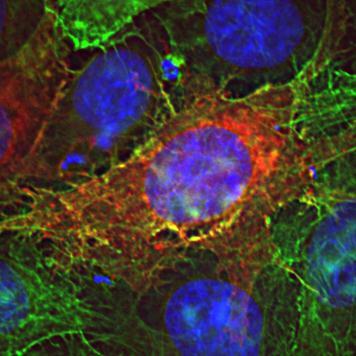 These cells act as a viral reservoir of HIV and are a barrier to HIV eradication in the host. While the process of establishing latency is complex, control of histone acetylation by cellular histone deacetylases (HDAC) has been shown to be critical in maintaining latency of HIV. However, a new class of histone deacetylase inhibitors (HDACi) recently approved for the treatment of various lymphomas has also been demonstrated to reverse HIV latency by “waking up” HIV transcription and protein production in latently infected cells. 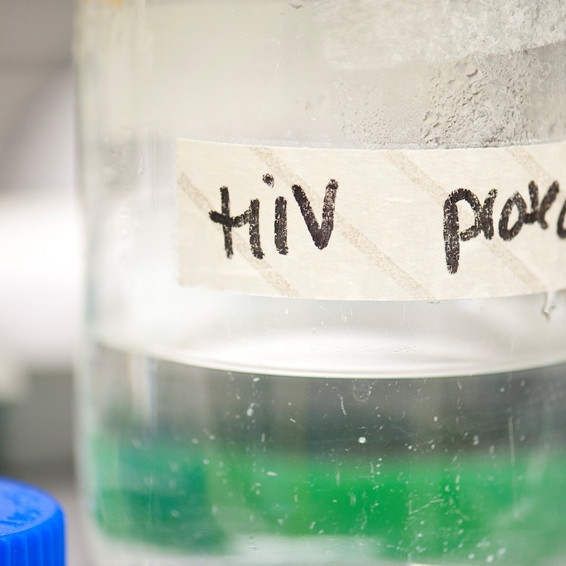 This project investigates whether HDACi will promote HIV reactivation in latently infected primary T-cells and whether mutation of the regulatory region of HIV confers resistance to HDACi activity. In collaboration with investigators from the Alfred (Julian Elliott) and the University of California, San Francisco (UCSF, Steve Deeks) we are also investigating the effects of activating latency using the anti-alcohol drug disulfiram.